Since the ways of hiding a bomb, weapon or some sort of dangerous metal has enhanced the need of smart and quick metal detectors was felt. Before these metal detectors were used to find ancient coins or treasure by treasure hunters but presently they are a major factor of identifying terrorists on airports or big events like sports or a concert for the safety of people. We have not stopped yet and still trying to modify the simple machine for more advance uses. The main objective of a company making metal detectors is the feedback of the customers. As they are the one using it in different situations they can tell you accurately what is brilliant or missing in the machine. There are testers from the company to make sure it is working fine and perfect before being available to the customers. 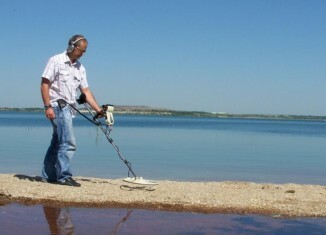 A basic metal detector does not consist of complicated machinery as it just has four basic parts. The light weight metal detectors consist of a stabilizer which is optional that keeps the units steady while it is swept over things. The second most important part is a control box that contains all the controls, microprocessor, batteries and speakers to make identification of a metal easier for the consumer. There is a long shaft just of a size to conveniently be used to sweep over the land or grass without bending down. It also has the stabilizer and control box attached in a way to be visibly accessible. 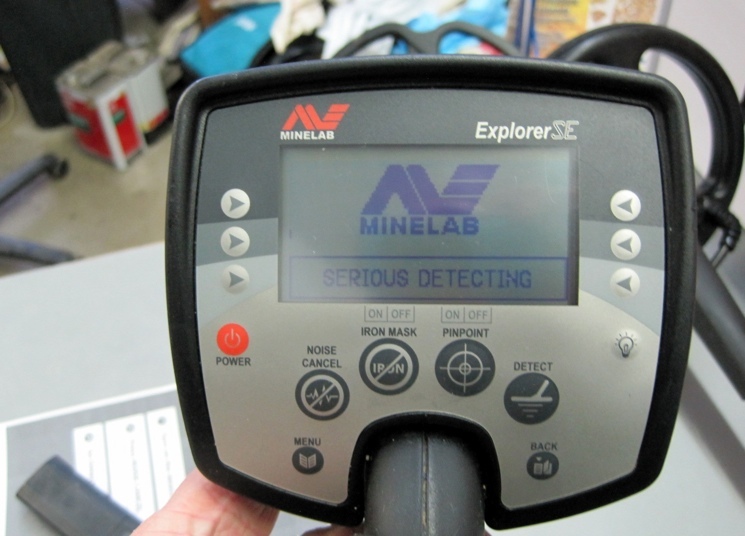 In the end of the metal detector is a search coil that is the main device that helps detect a metal. A coil and sensors at the end of the metal detector is also called the antenna, search head or a loop. Just like the structure of a metal detector is simple the same way its working is uncomplicated. 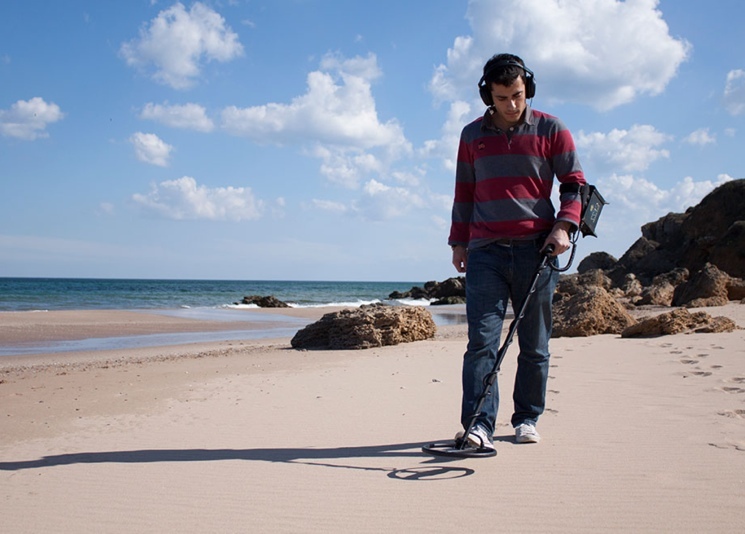 A common principle a metal detector follow is that a power source gives out an electric current to the coil called the “transmit coil” installed in the search head of a metal detector which stimulates a magnetic field. When this magnetic field increases it causes a current to flow in the metal near by this is known as “Eddy Currents” which causes to create a magnetic field in the metal itself which is detectable by the device. The same procedure is used in every metal detector with few details changed according to the company it is made by. There are three main types of technologies used by the metal detectors made yet including very low frequency (VLF), Pulse Induction (PI) and Beat-Frequency Oscillation (BFO). 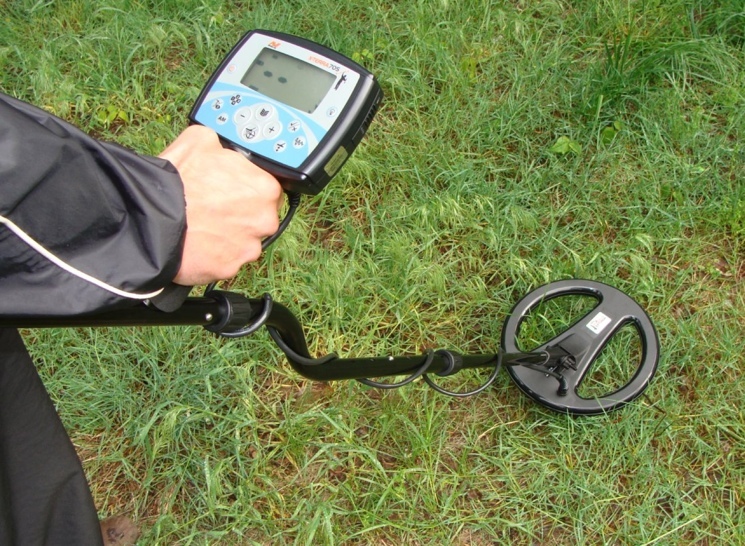 The metal detector machine is a brilliant device that is being commonly used everywhere. The device looks simple and uncomplicated from the outside as well as works the same from the inside. Now many metal detectors come with a screen distinguishing each metal separately which makes your search unproblematic.